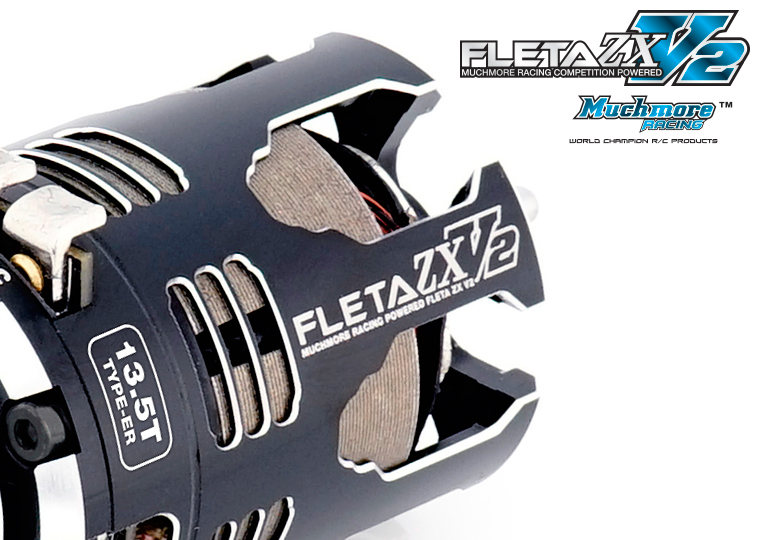 FLETA ZX V2 ER Fixtiming Spec Brushless Motor / FLETA ZX V2 ER Fixtiming Spec ブラシレスモーター-Muchmore Racing. 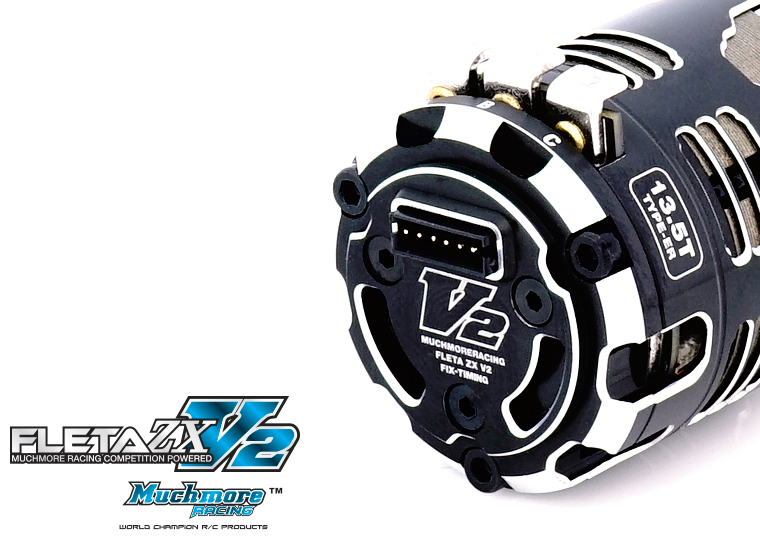 Co., Ltd.
High Temperature rated wire is used for winding the motors to minimize the risk of burning up the motor. 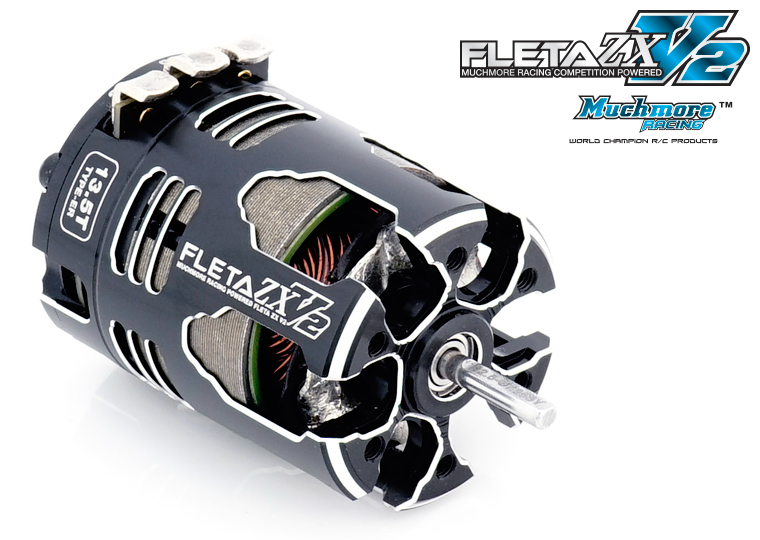 FIXED TIMING Version of new FLETA ZX V2 Brushless motor is now available.